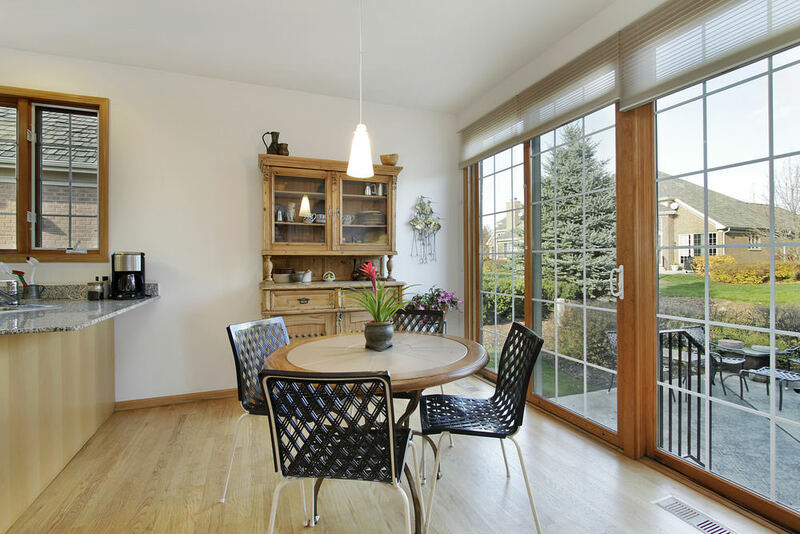 When you are looking for patio doors for your home in Fleet, Hampshire, Farnham, Surrey, Camberley, Aldershot, Basingstoke, Hook, Farnborough, Bagshot, Lightwater, parts of Berkshire, Cove, Frimley, Yateley and surrounding areas, then Cristal Windows are the ideal double glazing company for you. We are pleased to be one of the few companies who have the capacity to offer double glazed patio doors in Fleet, Hampshire, Farnham, Camberley, Aldershot, Basingstoke, Hook, Farnborough, Bagshot, Lightwater, parts of Berkshire, Cove, Frimley and Yateley that come in a variety of materials. Our uPVC patio doors can come in white and wood grain finishes, Along with a choice of special order RAL colours if required. Aside from the personalised design, there are countless other benefits that come with our double glazed patio doors. They can be fabricated in either an in-line opening style, or the tilt and slide style, depending on what will suit you and the space you have best. Even when brickwork needs to be altered and lintels installed, our expert team will be able to complete the full installation from start to finish. Why not view Our Stunning range of Aluminium Products? Our patio doors are fitted with high security multi point locking systems and anti lift-out devices, making them incredibly secure. Your home and your family will be protected by our double glazed patio doors, giving you complete peace of mind. It’s never been easier to protect your home with style. Every patio door we install is double glazed with energy saving safety glass, ensuring that these doors are highly energy efficient. To maximise the potential thermal properties of your double glazed patio door, they also come with draught proofing, so you know your home will be kept warm. As with all our installations, our complete range of double glazed patio doors are covered by our outstanding 10 year fully insured guarantee. Our patio doors are extremely high quality and provide a durable and robust performance, and our exceptional guarantee confirms that to give you confidence. 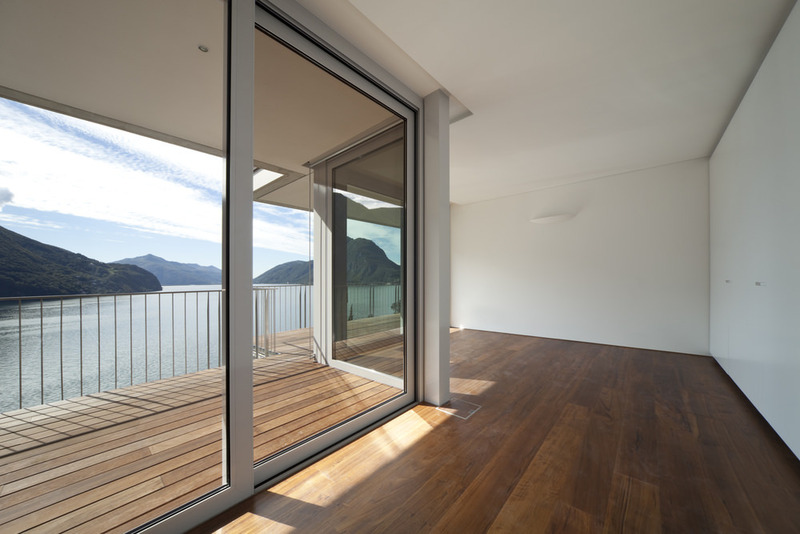 Your patio door will have a durable, smooth operating system, so that you will be able to open and close it with ease. We can also provide optional built in ventilators that will enable you to have access to fresh air without opening the doors. Enjoy the benefits of high quality design, today. Use our Online Quoting Engine to get an Instant Online Patio Door Price. Why not contact us and discuss your ideas for your new patio door in Fleet, Hampshire, Farnham, Camberley, Aldershot, Basingstoke, Hook, Farnborough, Bagshot, Lightwater, Cove, Frimley and Yateley? We are more than happy to guide you through the extensive options available and help you find the right patio door for your home.